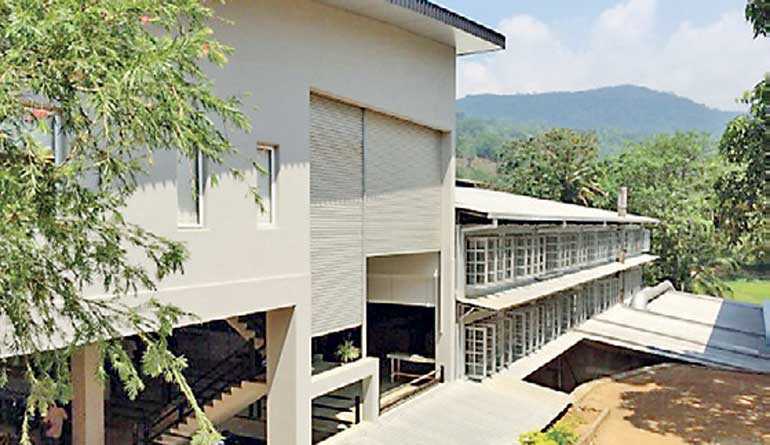 The Pothotuwa Tea Factory achieved an all-time record price of Rs. 1,300 for a Low Grown BOPF grade, surpassing its own previous record of Rs. 980 at the weekly tea auctions held on 8 August. This is the second consecutive week the Pothotuwa Tea Factory has bettered its own record. This line of tea was marketed by Forbes and Walker Tea Brokers Ltd. The Pothotuwa Tea Factory is situated in Beralapanathara, Deniyaya District, at an elevation of 1,580 feet above sea level. This factory has an annual production of approximately 1M/kgs per annum, and is certified under the Rain Forest Alliance and Ethical Tea Partnership. The Tea Factory was established in 1989 and accounts for a journey of three decades. It is owned and managed by Anil Alwis, a renowned tea planter whose passion for tea manufacturing has alleviated its product and process to maintain the high standards which accounts for Pothotuwa teas consistently being sold amongst the premium Low Grown factories and to date occupying the Number one position amongst factories that have sold a commercial quantity.